In case you didn’t know it yet, the reality is that Christmas Day in one week today. Absolute madness, but also very exciting! Even though Christmas is usually about giving presents to your loved ones, you gotta spread some happiness for yourself and indulge sometimes, which I most certainly did at Space NK a few weeks ago – that birthday gift card needed well and truly spending! 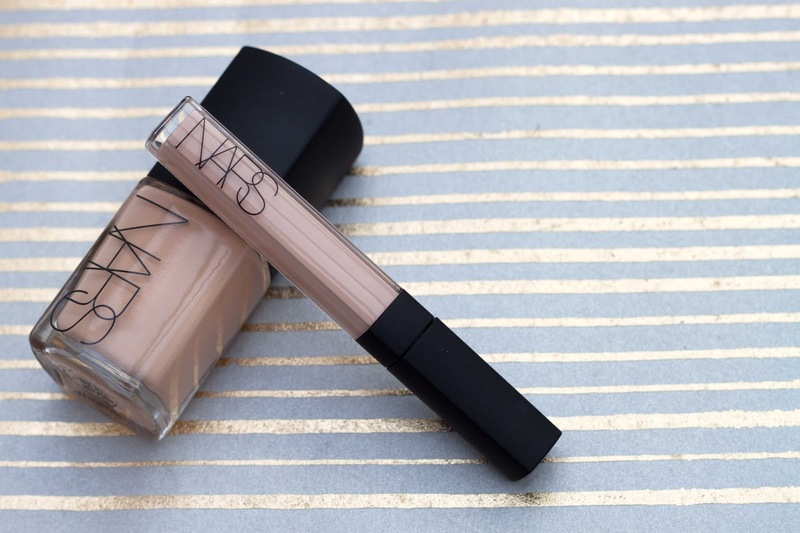 I’ve been wanting the NARS Sheer Glow Foundation and NARS Radiant Creamy Concealer for months – after much raving from Anna, Lily, and nearly every other beauty blogger on the internet – and I’m so glad I finally got my hands on them! Originally I was colour matched to Mont Blanc for Sheer Glow but my shade Deauville is much better for my skintone, practically melting into the skin to blend beautifully and naturally with the smallest pea size amount – if that doesn’t sell it to you I don’t know what will! 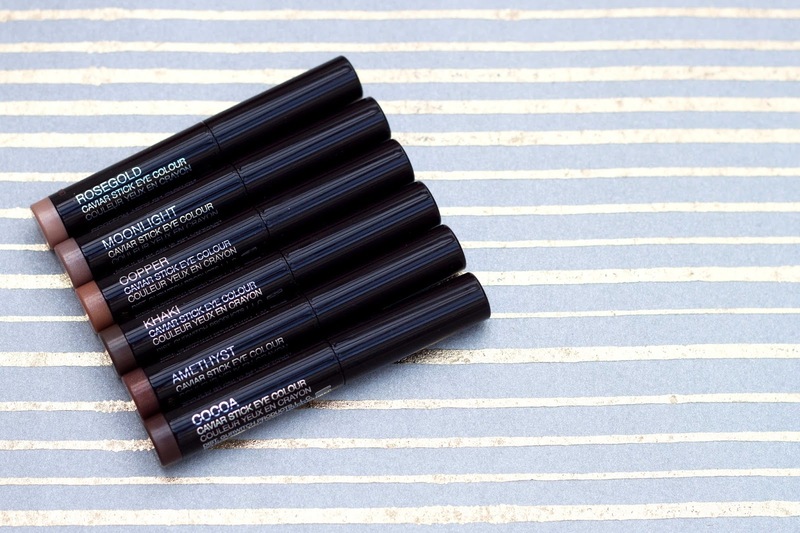 The concealer, a perfect blend of creamy but not too much so to settle in the creases. You only need a bit to cover those blemishes and the eye area, but it really matches well to my foundations and covers up 100%. 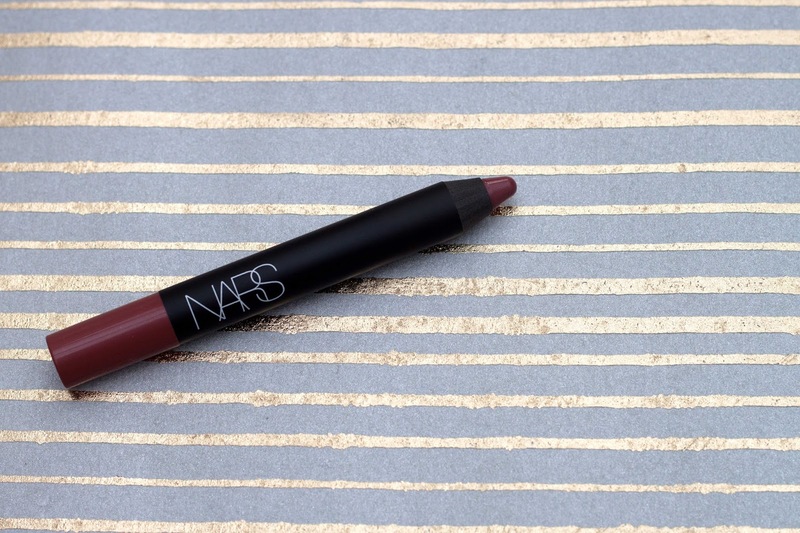 The amount of times I’ve been people rave about NARS Velvet Matte Lip Pencils is beyond me, but it was an obvious choice for my shopping bag. I have a few bold reds so steered away from the HG Cruella shade and went for the more dusty Bahama pencil, which is a little deeper than the Revlon Colour Matte Balm in Sultry so if you love that then you’ll love it. Yes, it’s drier on the lips, but making sure you have a slick of blotted lip balm will help ease the feeling throughout the wear. 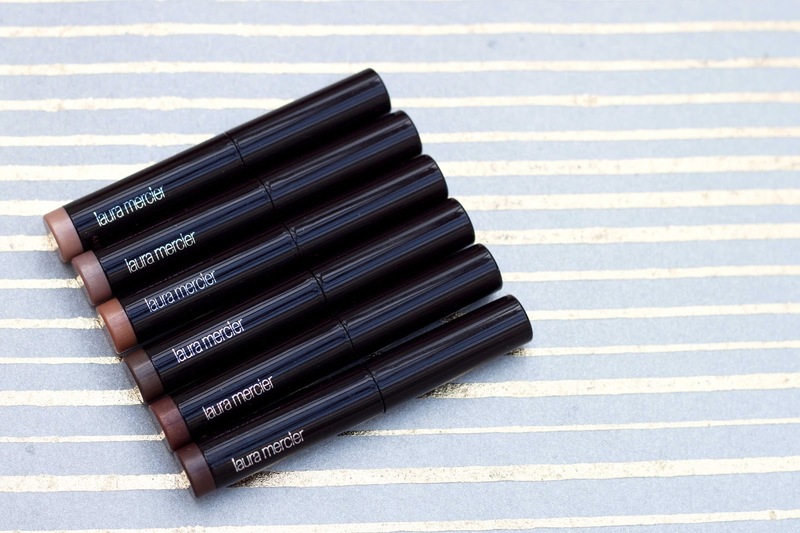 The reason for this purchase was due to my family buying the same thing for someone else – and after I did all the Space NK testing it turns out I quite wanted my own set of the Laura Mercier Mini Caviar Sticks. 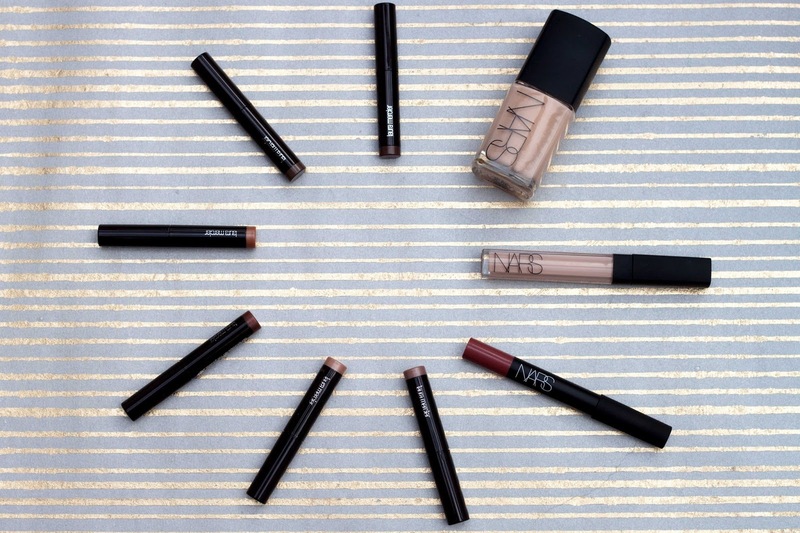 6 beautiful shades that so super creamy and easy to blend, they swish on like a dream across your lid or the crease. 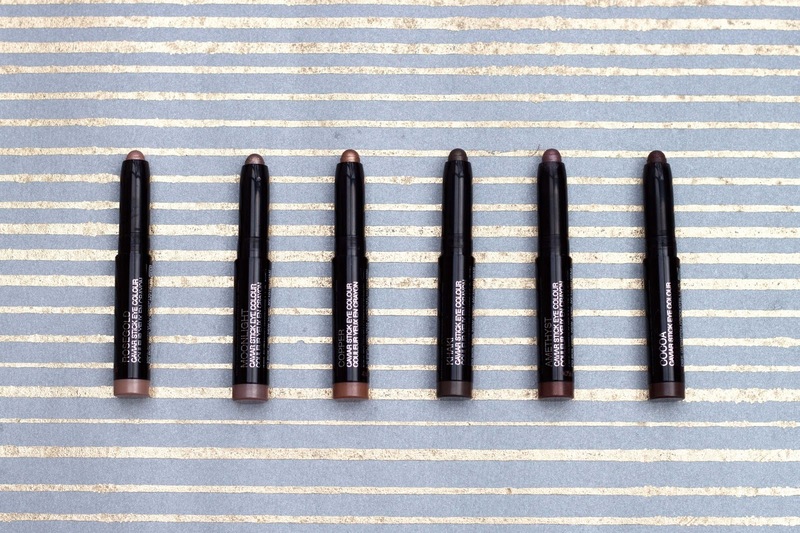 I really love the range of shades – I’ve had quite a few nice comments on my eyes since wearing Amethyst and Cocoa together – and they are a great introduction to the brand without paying £20.50 for one stick (the set costs £38 equating each stick to £6.33 and saving you 49% – major bargains) so really, it would be mad for you not to try and get your paws on this. It’s selling out fast, so be quick! 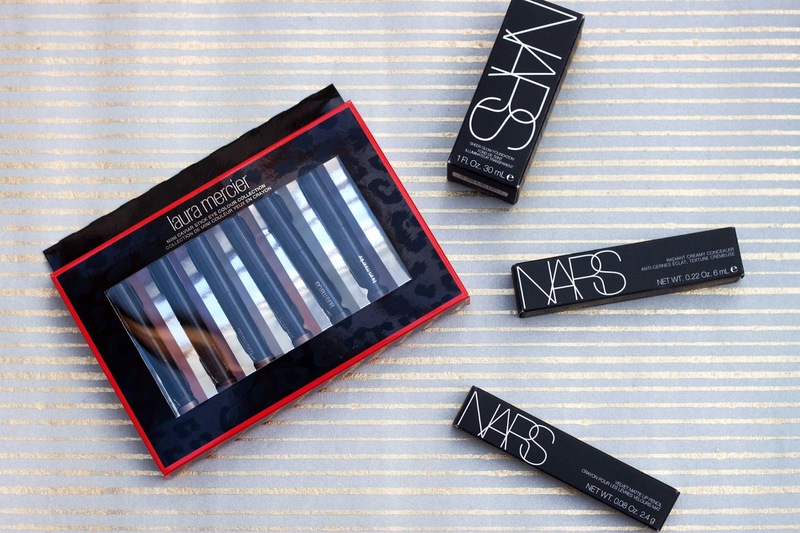 Are you a Space NK lover? 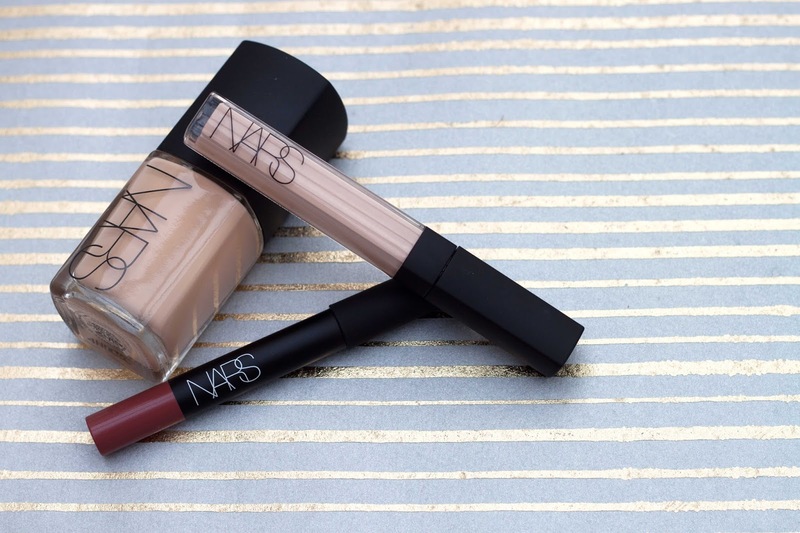 What’s your favourite high-end make-up brand? 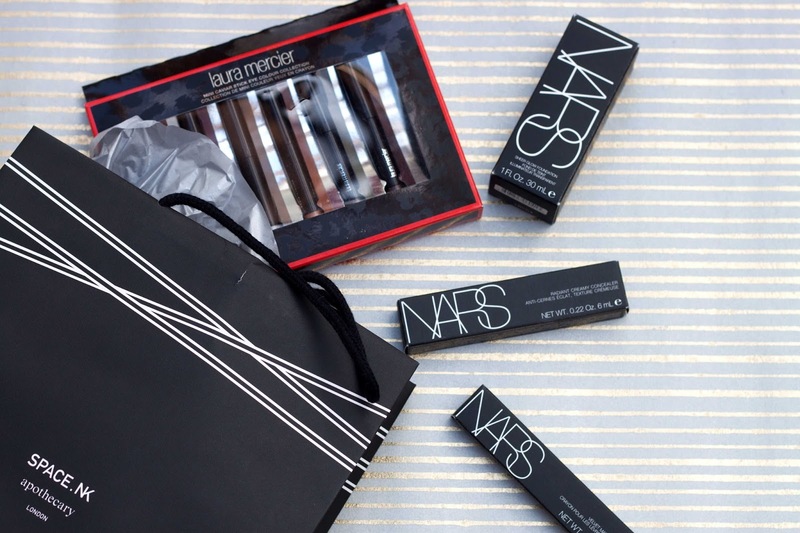 Have you picked up anything from NARS recently?